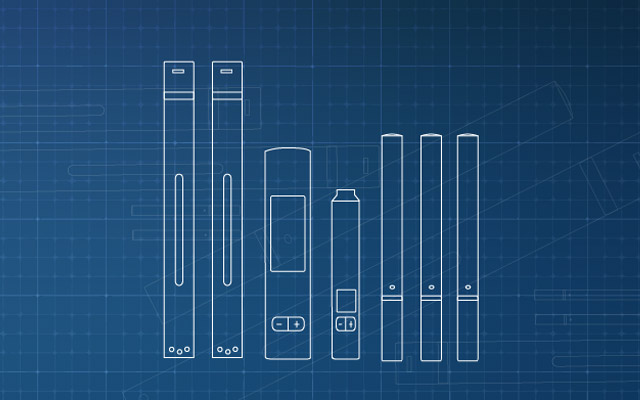 Starter kits have been getting better and batter these last few years and today we want to talk to you about a device that’s becoming more and more popular by the second. 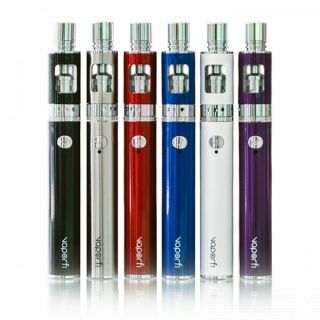 It’s called the Joyetech eGo AIO and it’s one of the first vape kits to comply to the latest European regulations on e-cigarettes. But this ego style device is also selling in the US and it comes a very affordable price considering its features. 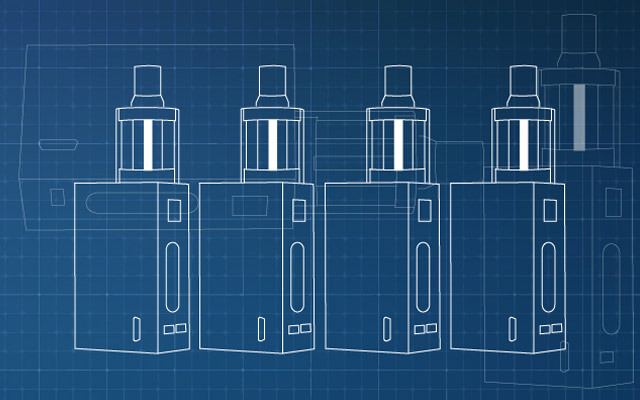 Basically the Joyetech eGo AIO is a ‘hybrid’ eGo starter kit, with the tank being fully integrated into the body. 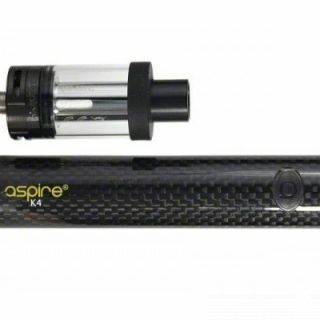 This means you won’t be able to use other tanks on top of this battery but you can easily replace the coils and it’s suited for both mouth to lung and direct lung vaping. 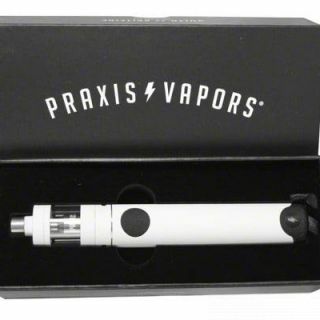 It comes packed in a lovely cardboard box and inside you’ll find the mod itself, two SS coils rated at 0.6 Ohms each, a micro-USB charging cable, a spare drip tip and a very comprehensive user’s manual. 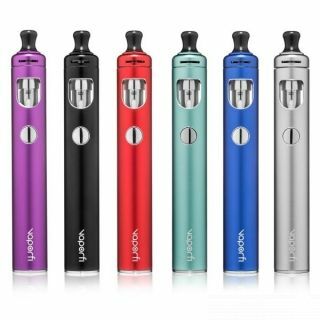 The Joyetech eGo AIO has a diameter of 19mm and a total height of around 118mm with the drip tip on, and it comes in a variety of fashionable colors. 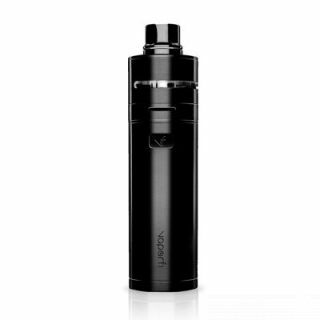 It integrates all of the positives of the Cubis tank we talked about a couple of weeks ago and the benefits of a 1500mAh ego style battery in one cool looking starter kit with a very minimalist design. 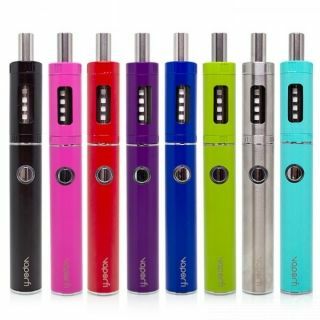 This tiny mod has a total capacity of 2ml of e-liquid and the tank is childproof, which means you have to keep it pressed in order to open it, just like in the case of ejuice bottles. 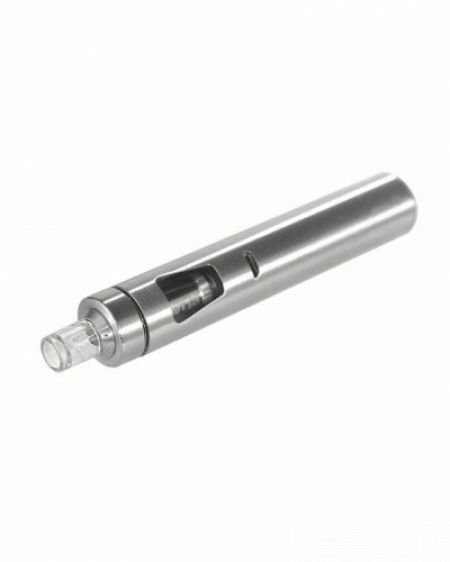 It has an integrated airflow adjustment mechanism in the top cap and this comes right off with the coil head attached. You can fill the tank just like on the Cubis until the liquid has reached the maximum indicator and after that you’re ready to screw the top cap back on and start puffing. The coils are very similar to the ones on the Cubis, but they only come in 0.6 Ohm resistances. However, you can easily use any of the Cubis coils on it and the rebuildable section as well, but keep in mind this was designed more as a beginner’s type of device. 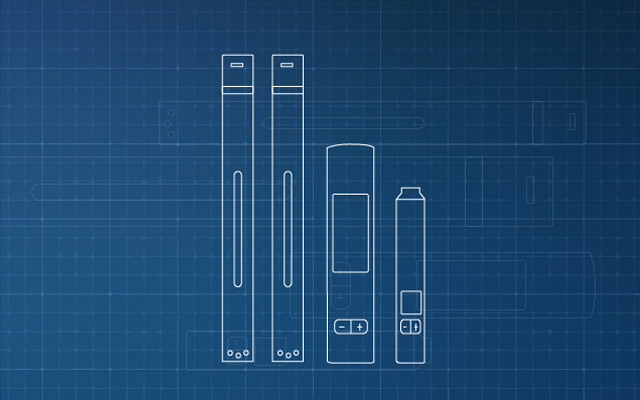 The two drip tips that come with the Joyetech eGo AIO are entirely different, one being designed for mouth to lung vaping (it has a built in spiral to restrict the draw) and the other for direct lung inhales (just a regular 510 mouthpiece). These combined with the adjustable airflow mechanism can easily take you from a very tight mouth to lung to a very loose draw. The vapor is a bit warm due to the 0.6 Ohm rating, but the flavor is pretty good and you can easily puff out some great clouds with the direct lung drip tip. It also features a LED indicator light (which can also be completely switched off) that lights up in the color of your choice and lets you know about the remaining battery charge. 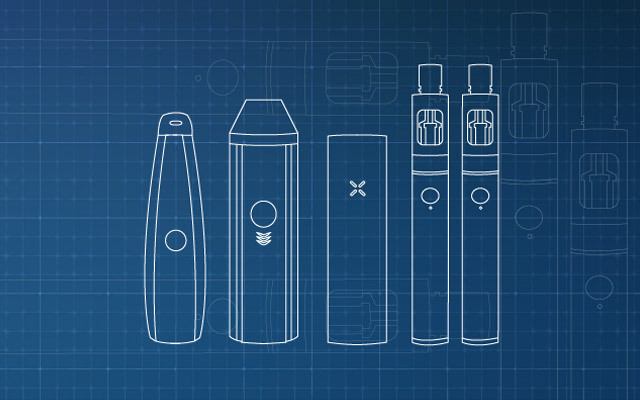 And speaking about the battery, the only thing we’re not fully satisfied with is the fact that this device is unregulated, which means you’ll notice a drop in vapor production and throat hit as the charge drops below 40%. 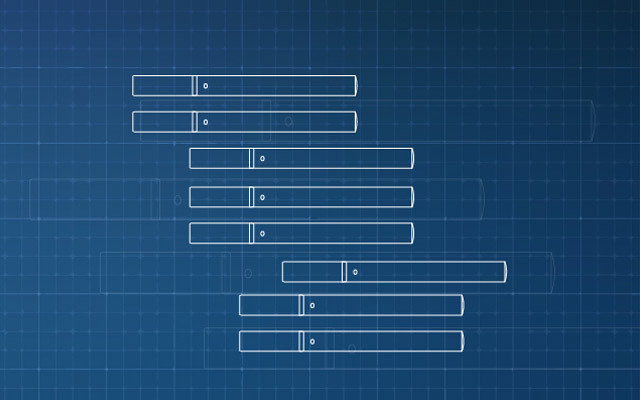 However, given the beginner style design, it’s not that big of a variation and it’s definitely not a deal breaker. The Joyetech eGo AIO is probably one of the best starter kits on the market today and we feel it’s going to become even more popular. You get great value for the price you pay and it can easily be the perfect gift for your smoking friend or loved one.